Overall tech culture is a mix of idealism and cynicism, anti-tax crusading and government grant-seeking. An issue in my eyes is that engineers and successful businesspeople fall into the same trap that politicians like Mitt Romney do- thinking that success on one area can be applied to another as-is. My research, reading, and experience is that society and government is quite a different animal entirely, and the idealists should not assume that success only depends on quantifiable, directly controllable elements. Tim Draper’s ballot initiative campaign that would chop up California into six states is a great example. In some ways it makes logical state- why should a state with almost forty million people have only two senators? But all the complexity of how states should be divided is lost. 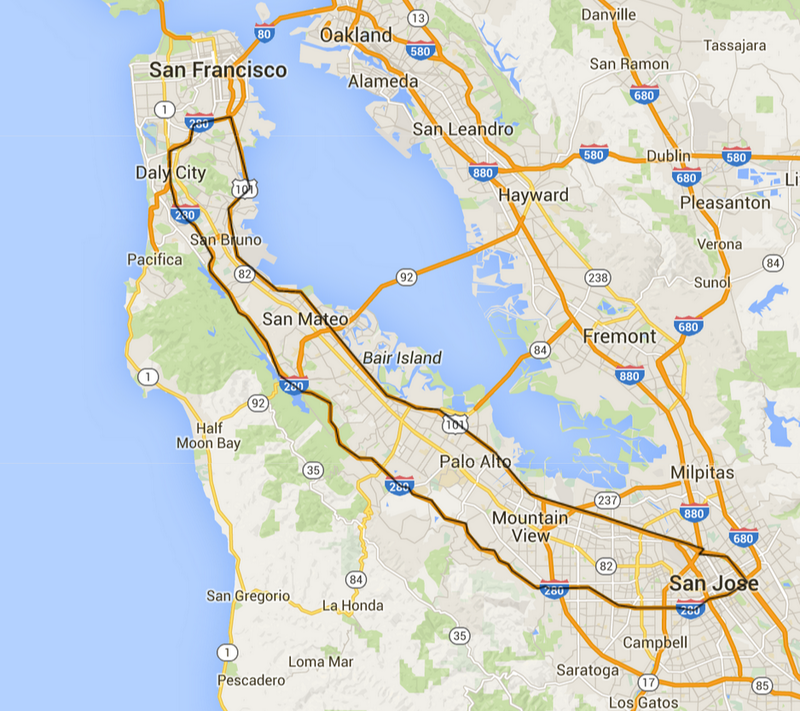 Marin county is separate from San Francisco, despite the huge amount of commuter traffic between the two. Two state pairs are divided west/east, but the top two go from the coast to Nevada. In terms of demography, geography, economics, geology it’s a complete mess. Nor is Peter Thiel’s idea of an independent libertarian settlement in international waters (“seastead”) any less problematic. The idea of a utopia outside any form of existing law is interesting, and an idea shared by far more than just Thiel, but has serious issues with how a place could remain independent, safe, and economically profitable. Dreaming big is a hugely important thing, but ambitious projects are multidisciplinary and require the cooperations of various people and groups. Beyond big-picture thinking is how the new generation of techies enter mainstream politics. Ro Khanna is the big story in Bay Area, and he has decided to run against a seven-term well-liked liberal incumbent, Mike Honda. This despite other potential opportunities that could avoid confrontation with a sitting member. Broadly speaking, Bay Area politics are stable and boring. Most districts with territory near the Oakland-San Jose-San Francisco triangle are solidly Democratic, and vacancies rarely come up. My representative- who I send emails to occasionally, including asking her to co-sponsor a resolution making Darwin Day a recognized holiday- has been in Congress since I was 2 years old. For Khanna to pick a fight with a popular incumbent (as opposed to when Eric Swalwell ran and defeated long-time incumbent Pete Stark, since he had a long history of ill-tempered statements and insults) is not an auspicious start to techies in official power positions. If Democratic politics is to brush aside techno-libertarianism and dismissive smugness, it has to be done well, and integrate with what already exists. However, starting in 2006 in reaction to the caustic immigration debate in Washington D.C, immigrant groups have used the day to march in favor of immigration reform and against business exploitation of undocumented workers.